If you have numerous trees growing on your residential property, it’s important for you to take the right steps to maintain them. 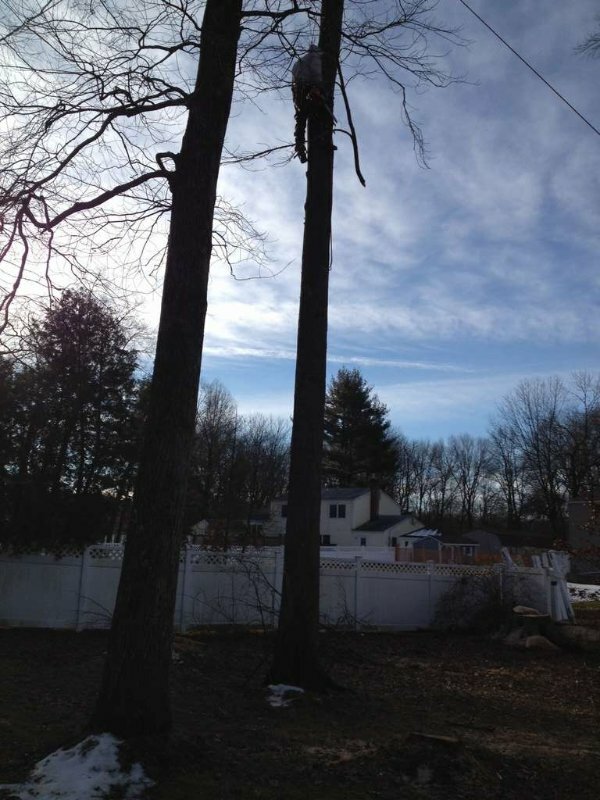 Big Foot Tree Service can help you with this by providing you with tree service in Wanaque, NJ. 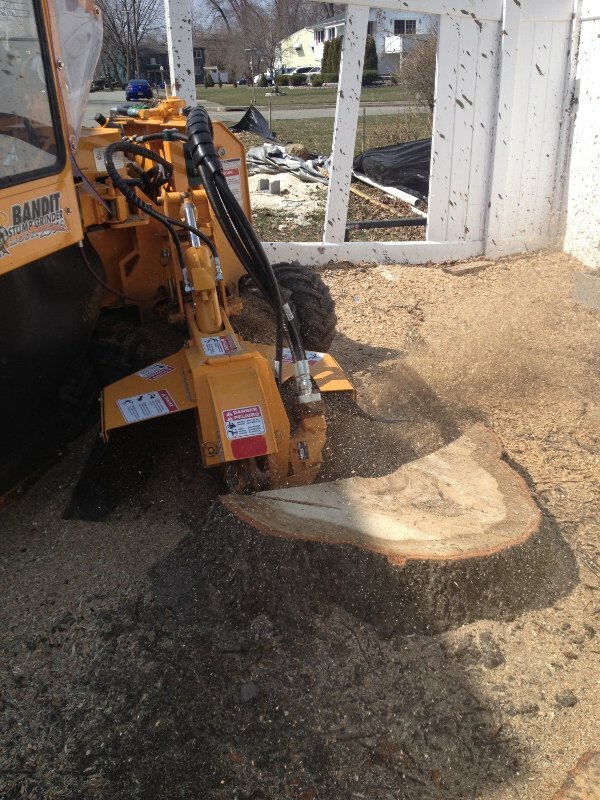 From tree and stump removal to tree trimming, rest assured that Big Foot Tree Service has years of experience in the industry. 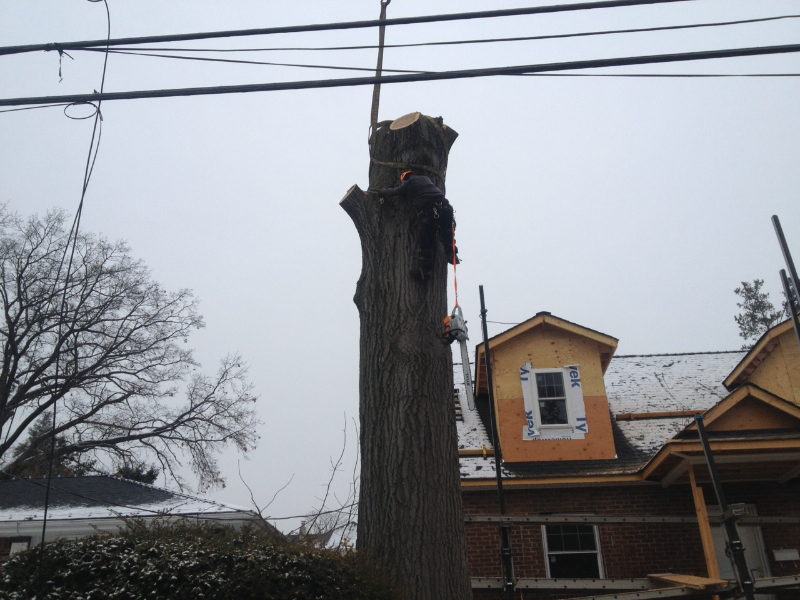 They deliver quality customer service and treat your property like their own when they are working on your trees. 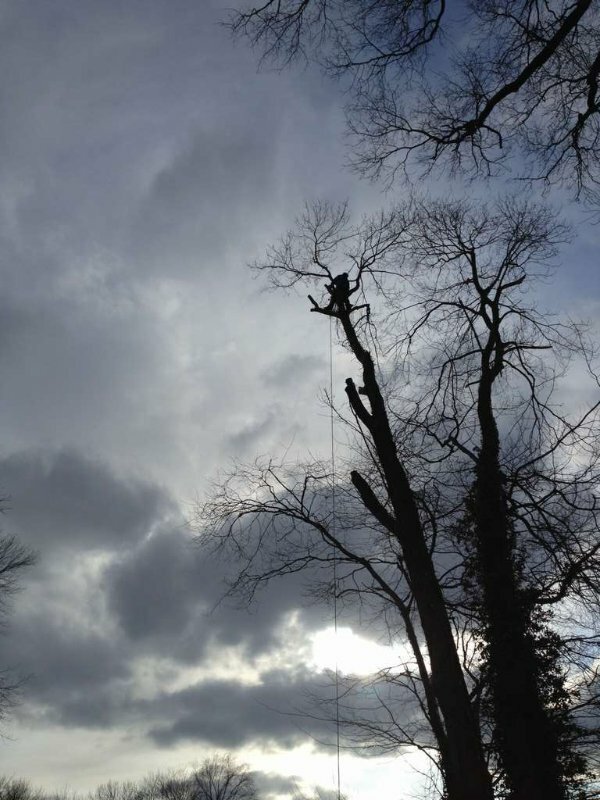 Tree removal in Wanaque, NJ can be tricky, especially if you have large trees outside of your home, but it’s often necessary, especially when it comes to old, dying trees. 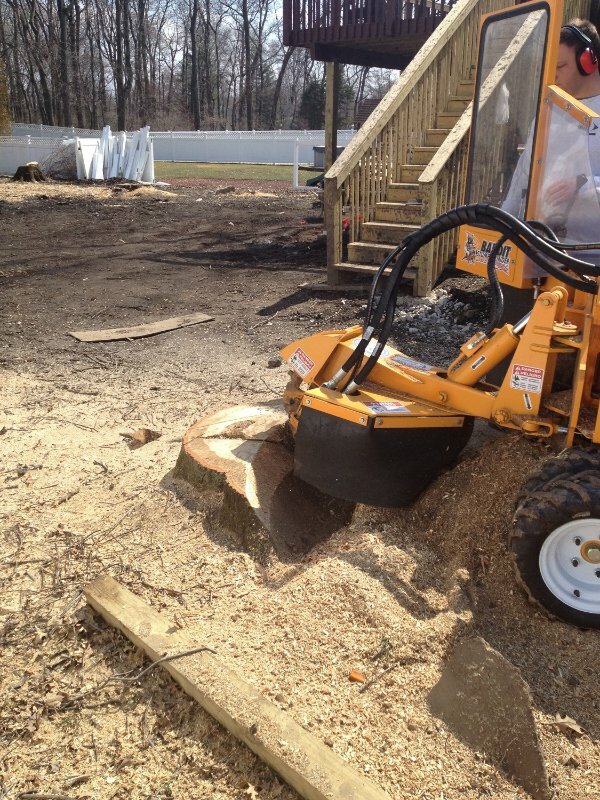 But before tree removal can be done, you need to create a plan to ensure that the removal goes as seamlessly as possible. 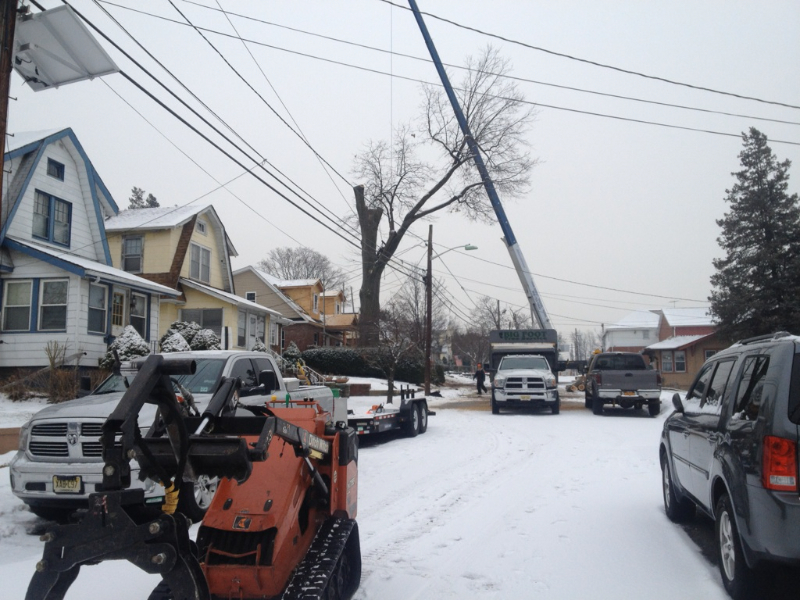 Big Foot Tree Service can handle this for you and keep your home and those in and around it safe during tree removal. 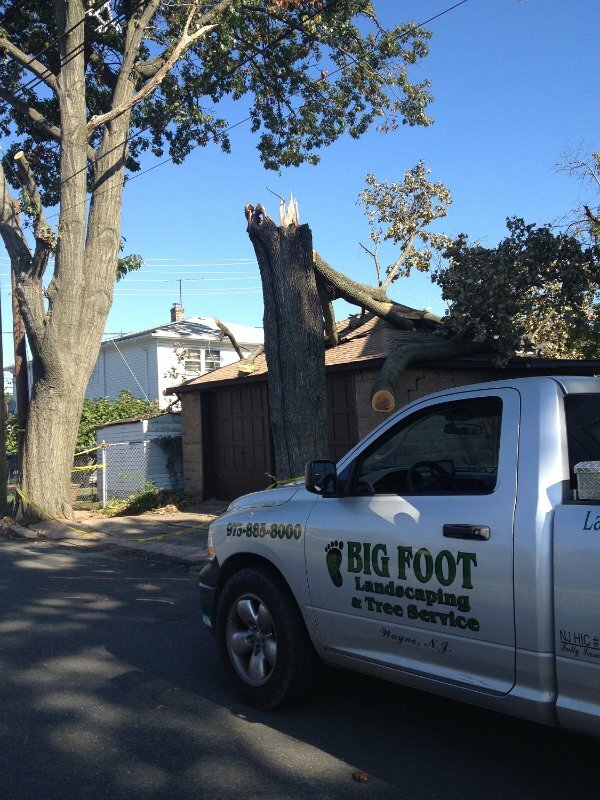 Big Foot Tree Service can also handle stump removal in Wanaque, NJ and erase any sign that the tree even existed. 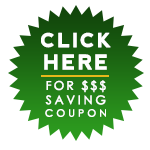 It will make your entire property look better in the end. 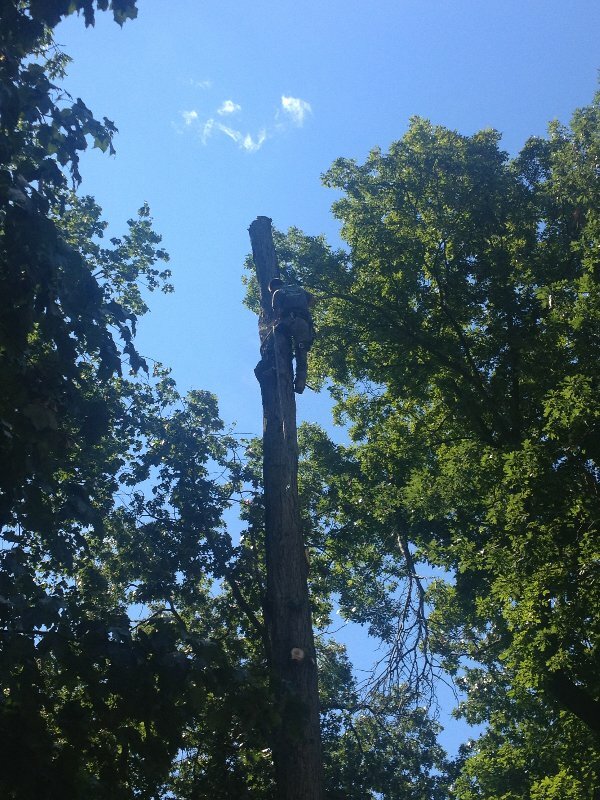 In addition to providing homeowners with tree removal, Big Foot Tree Service can also provide tree trimming in Wanaque, NJ. Tree trimming is something that must be done regularly to prevent tree branches from growing too long and causing problems. Branches are known to break, especially under the weight of snow and ice, and can cause extensive damage to roofs and gutters. They can also cause injuries and even death if they are large enough. 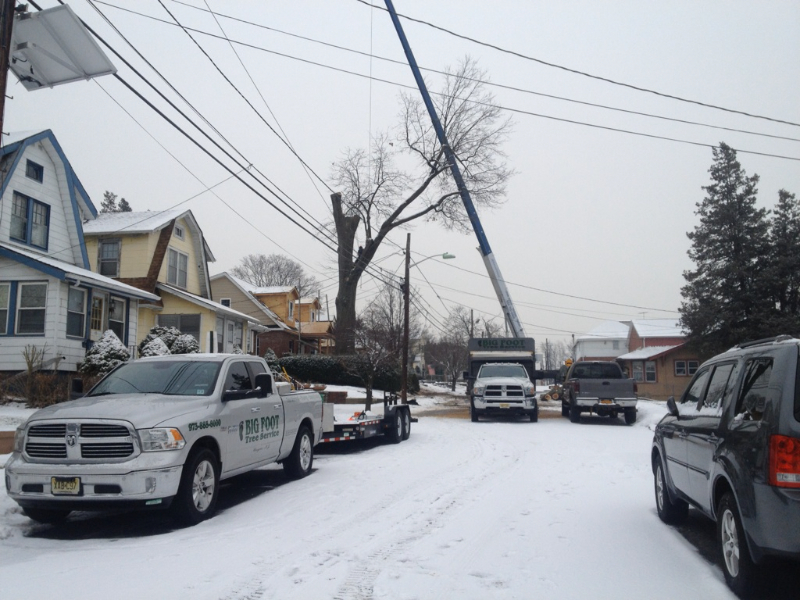 Big Foot Tree Service will come to your Wanaque, NJ home or business and provide tree trimming services. Big Foot Tree Service can take care of all of your tree services for you at a very affordable rate. 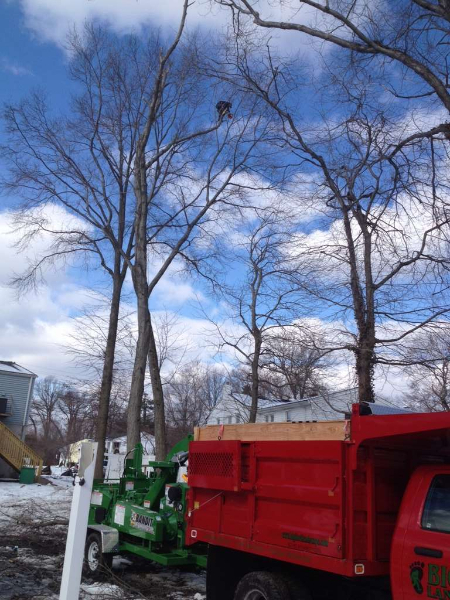 They can also take care of things like pulling permits for certain tree-related jobs and help you obtain tree crane service in Wanaque, NJ, if necessary. 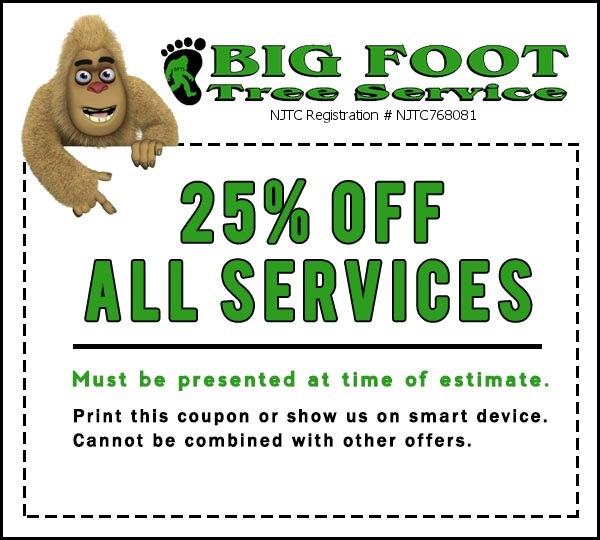 Big Foot Tree Service will stop at nothing to make sure you are satisfied with your services. 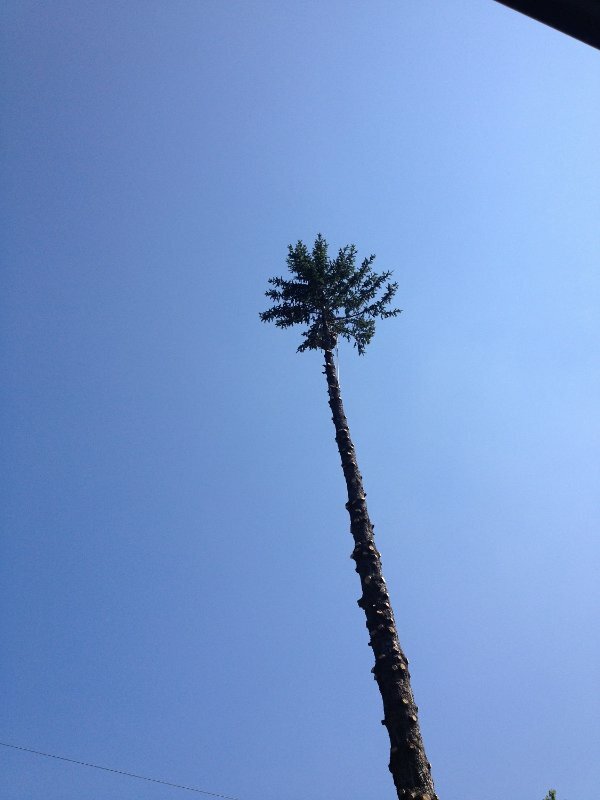 No matter how big or small a job is, Big Foot Tree Service will get it done. 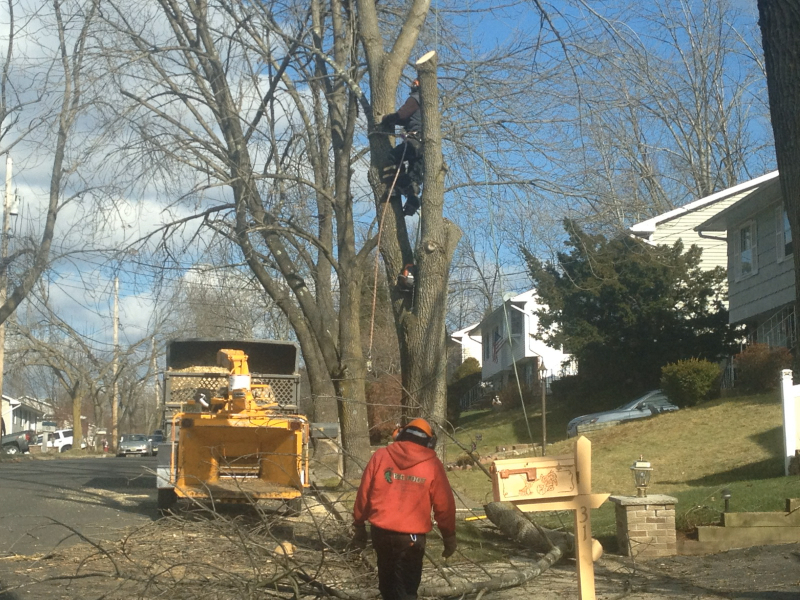 Do you need tree service in Wanaque, NJ? If so, call Big Foot Tree Service at 973-885-8000 today.